On Sunday, October 14th, join us for a SPECIAL 1 YEAR ANNIVERSARY of Drag Brunch at Wang Chung’s! Hosted by the flavorful Cara Mel, featuring amazing guest performances by Anna Mei, Bucky Stunguns, Candi Shell, Hana Ho & Princess! It’ll be a great kickoff for Honolulu Pride Week! 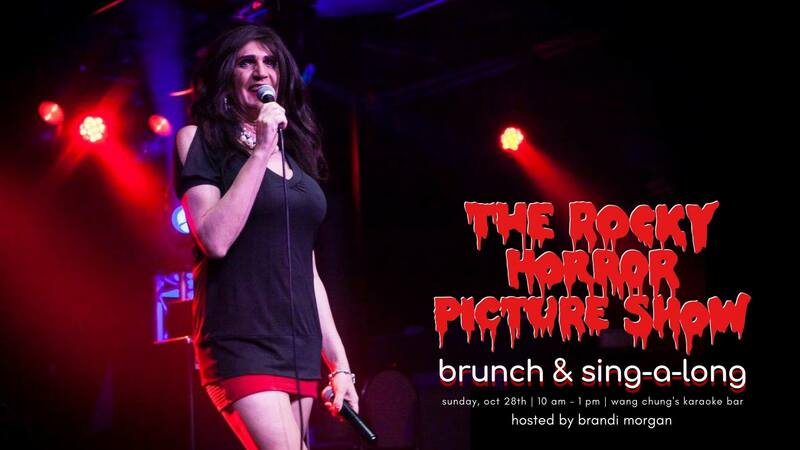 Brunch starts at 10 am, performances start at 11 am! Honolulu Pride Pool party at Alohilani afterwards. 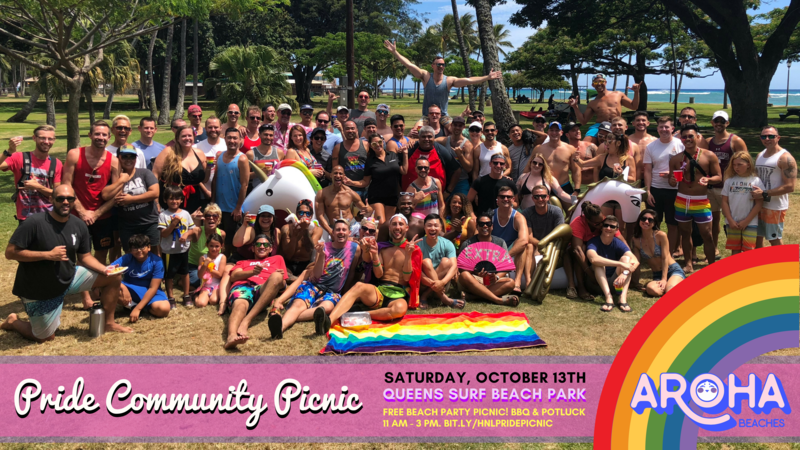 October is Honolulu Pride Month, and we’re proudly hosting a fabulously gay PRIDE COMMUNITY PICNIC at Queen’s Surf Beach on SATURDAY, OCTOBER 13th from 11am – 3pm. What better way to celebrate our LGBTQ community than a family picnic on the beach together! It’s a free bbq with burgers and more. BYOB and bring your fabulous selves, friends and family to join the fun in the sun! We’ll be at the picnic tables at the makai side of the park (Queens Surf Beach, sections 4, 5 & 6, just diamond head of the concession stand). Look for the rainbows & unicorns!